With latest (Touch Mobile) TM Easysurf promo, you can enjoy up to 30 days internet validity of your 1.5GB data for only 299 pesos. It also includes apps of your choice for up to 1GB, free 2GB easyWatch and Play to access your favorite online games. All you have to do is subscribe to TM EasySurf299 or EZ299 bundle and you are good to enjoy the bundled services for up to 1 month. With EasyWatch, you can use apps like YouTube and Daily Motion to make use of your 2GB data. You can also play games like Mobile Legends, Clash of Clan, Clash Royale, Arena of Valor and Pokémon Go. Using your regular or LTE prepaid SIM, you need to reload your account with 299 pesos at your nearest loading station or retailer to enjoy this easy surfing promo. Use the keyword provided for your reference. 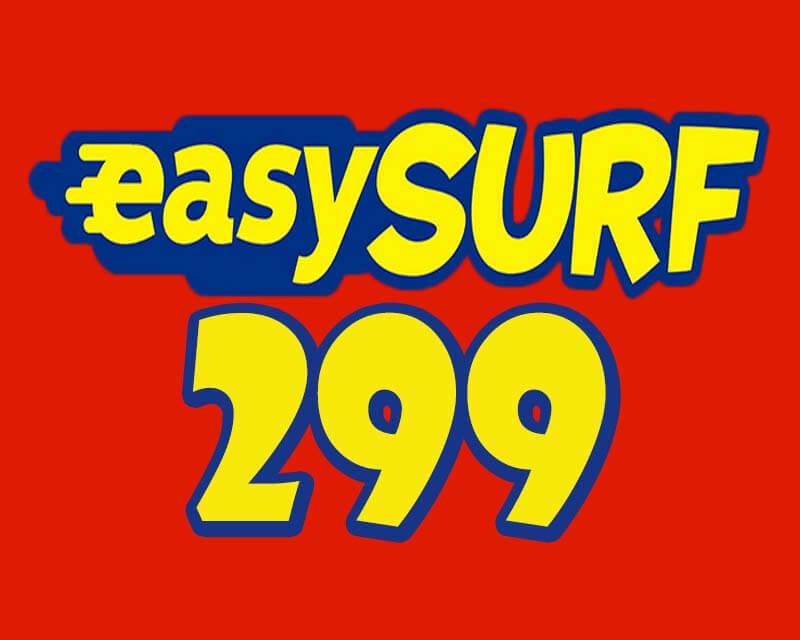 Just text EZ299 or EASYSURF299 then sent to 8080. Note: Apps* Facebook, Viber, Snapchat, Games (Arena of Valor, Mobile Legends, Pokemon GO, Clash of Clans, & Clash Royale), Twitter, Instagram, YouTube & Daily Motion, Spotify, or musical.ly. Play** COC, ML, AOV, Pokemon Go and Clash Royale. You can text EZ INFO to select an app of your choice, then text the freebie keyword to 8080. To check your data balance, just text EZ STATUS or EZ(Amount) (Freebie) STATUS then send to 8080. You will receive an SMS notification from TM regarding your EasySurf 299 promo subscription.